Often times I’ve thought about what’s gone on before in my life, coming up with the idea of ‘if only’… I guess you have done the same thing, thinking back and wonder if it could have been different. In fact I have to thank the past for giving me the idea to change my life and somehow make a dent in the universe. You see I realized that I could change my habits and become more productive, efficient and secure a future for myself that would bring a feeling of happiness, better health and security. I feel so confident about the breakthrough I experienced that I believe it could do the same thing for you. The question is, are you willing to make a change in your lifestyle, for the better? If you could have a wish come true, what would you wish for? Do you really know what you want and more importantly are you prepared and willing to do what it takes to turn your dreams into a reality? I guess many of you would have more than one wish; you’d want to include a whole range of stuff. Well, do you really know what you want and more importantly why you want what you think you want? Did you fall into the trap of thinking about yesterday? Perhaps you thought it would be easier to go back in time and capture what had gone. You know, that doesn’t work. Yesterday is history, it’s gone, disappeared and has left you with the result you have today. Today is the most important time of your life; in fact right now here in the present is what counts. You see, life is a present and if you show it respect you’ll get a whole lot of satisfaction out of having it. Think about that and as you continue to read it will all fall into place. 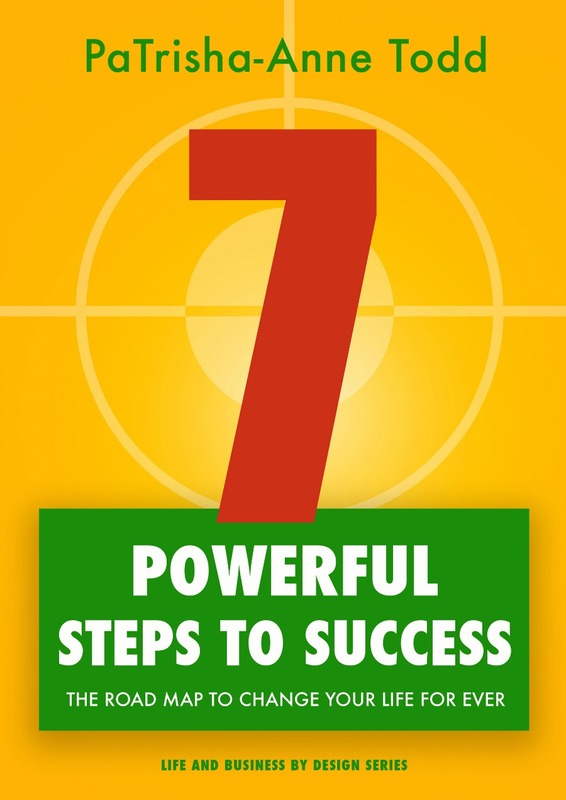 This page is an extract from my book 7 Powerful Steps To Success. The book will help you to break through the fog that surrounds your choices and embrace a bigger vision. You can learn to focus on your goals and build better and stronger habits.